Kitchen Boy (Umuzi, 2011) is a novel about a young war hero and rugby Springbok who makes a mistake that dogs him all his life, and about the long-term effects of war on his family, war comrades, friends and associates, mostly set in Natal (as it then was) and POW camps. 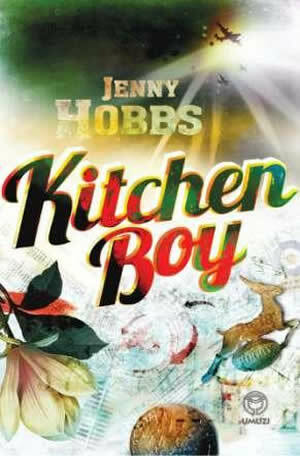 Sue Grant-Marshall -chatted to Jenny Hobbs author about her latest book “Kitchen Boy” and the fifth Franschhoek Literary Festival which will take place from 13 to 15 May 2011. > To access the podcast.